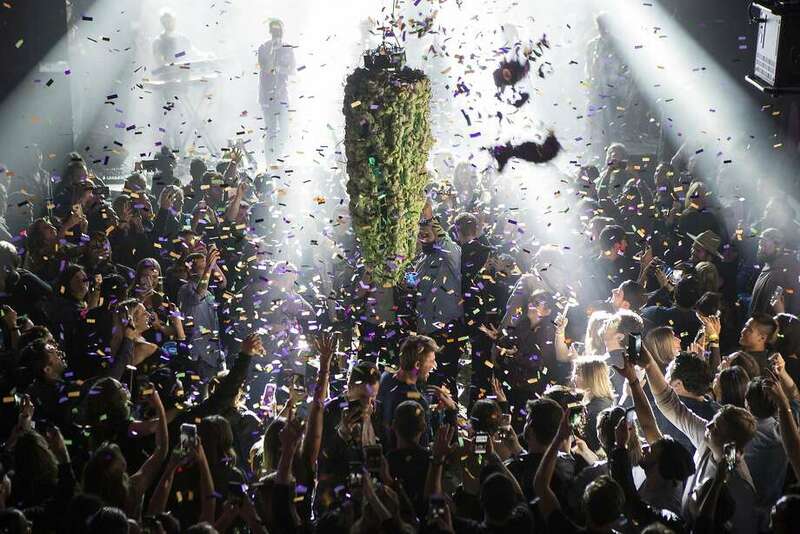 Cannabis buds drop from the ceiling at a party in Toronto for employees of a pot website. They were celebrating the first day of legalization across Canada. U.S. drug regulators approved the first marijuana-based pharmaceutical to treat kids with a form of epilepsy, and billions of investment dollars poured into cannabis companies. Even mainstream brands such as Coca-Cola said they are considering joining the party.